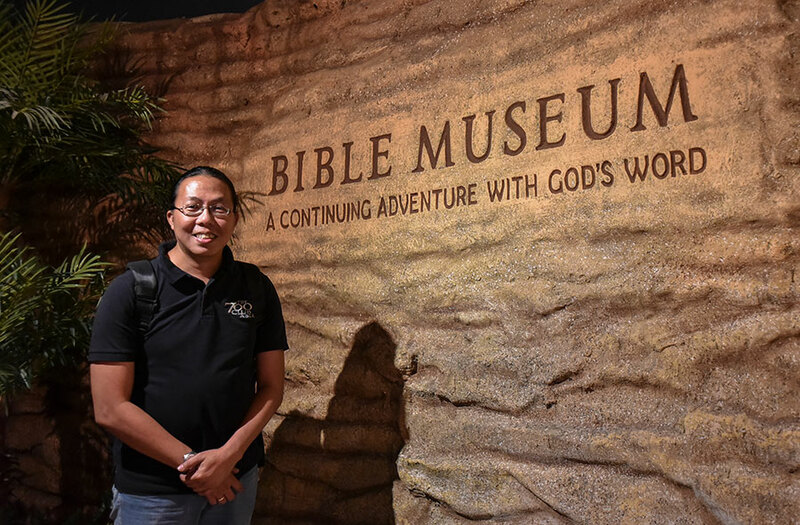 Last January 19, I had the privilege of being led on a private tour of the Philippine Bible Society’s Bible Museum along UN Avenue in Manila, the only one of its kind in the Philippines. 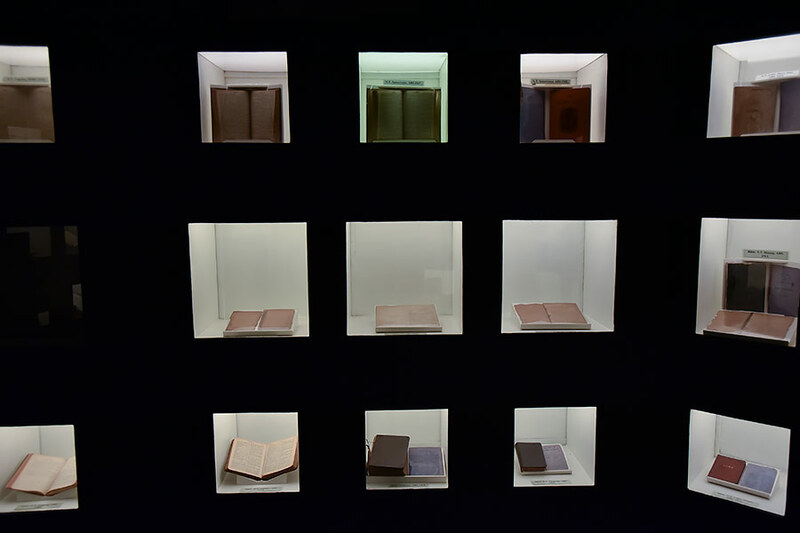 The author at the entrance to the museum. 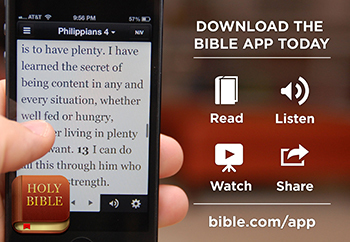 We were led by PBS’s Publishing Manager, Rev. Edgar Ebejo, Ph.D. which made the tour all the more educational. Our first stop was where it all begun (of course!) Rev. 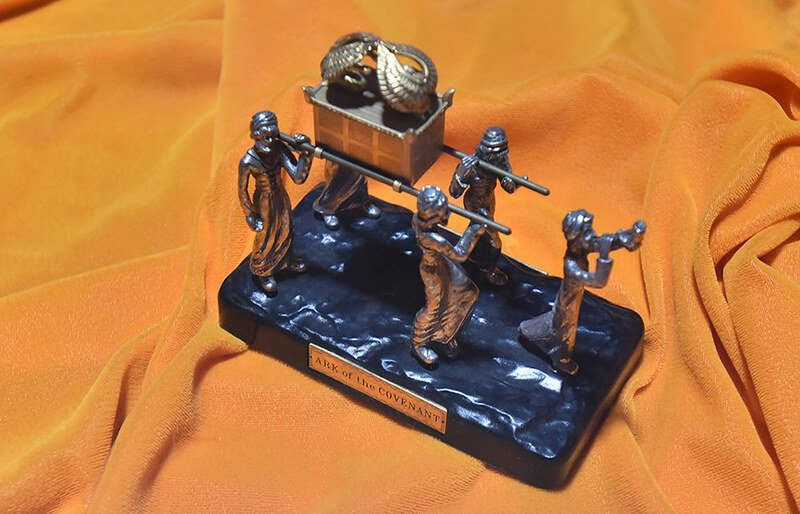 Ebejo takes us through Moses and the Torah. 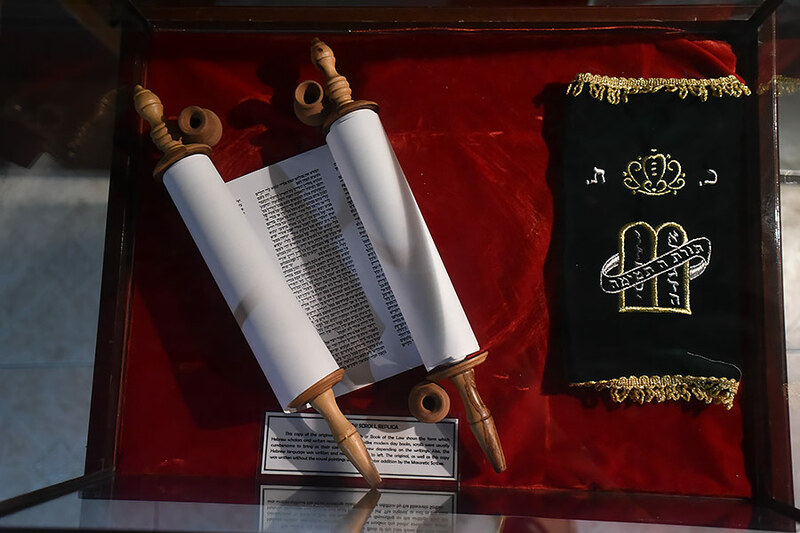 A replica of a Hebrew scroll and its accompanying pouch to protect it. The length of an average Torah scroll is around 140-148 feet long. 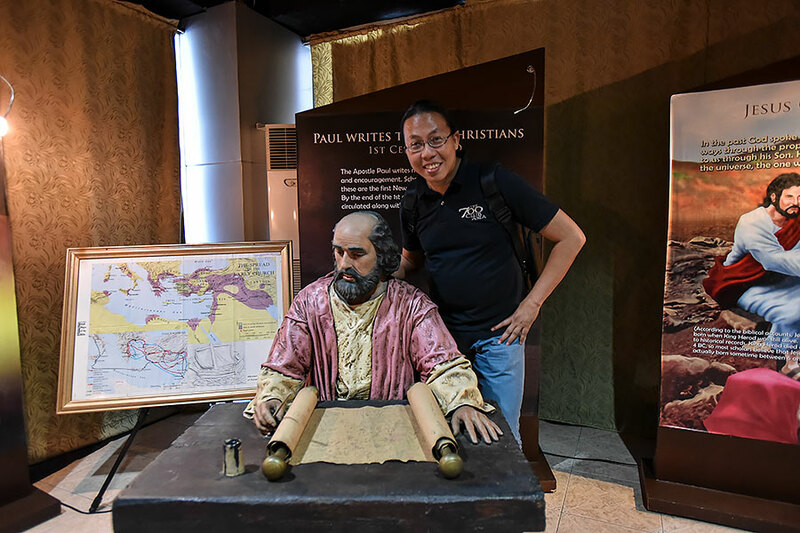 The author with a replica of Paul writing the epistles to the different churches in the New Testament of the Bible. 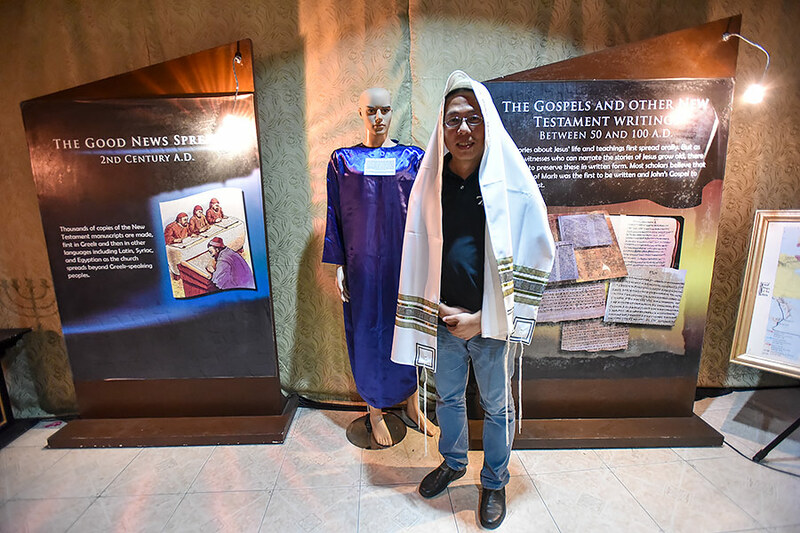 This is called a tallit, a Jewish prayer shawl worn over the outer clothes during the morning prayers. 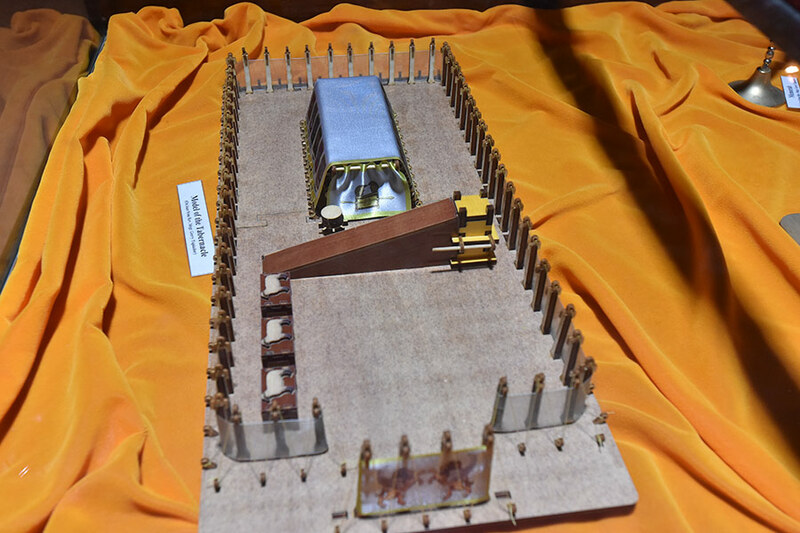 A scale model of the Ark of the covenant containing the stone tablets where God wrote the commands. 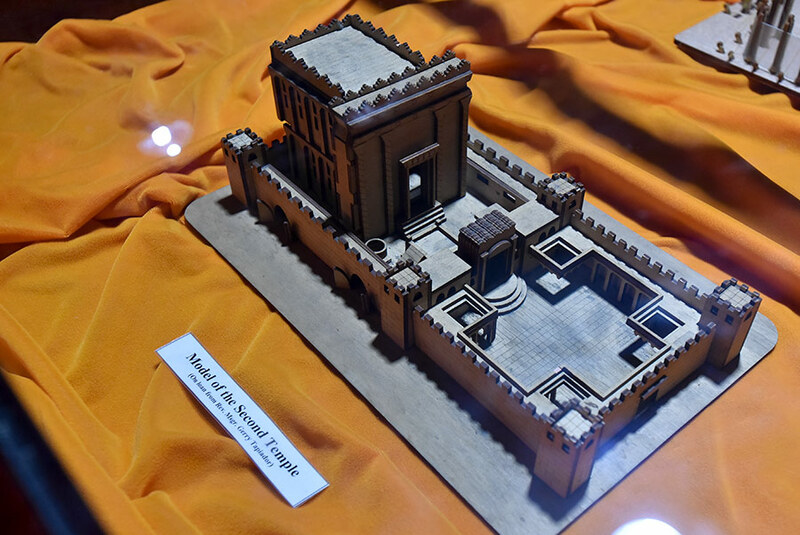 A scale model of the second temple in Jerusalem. 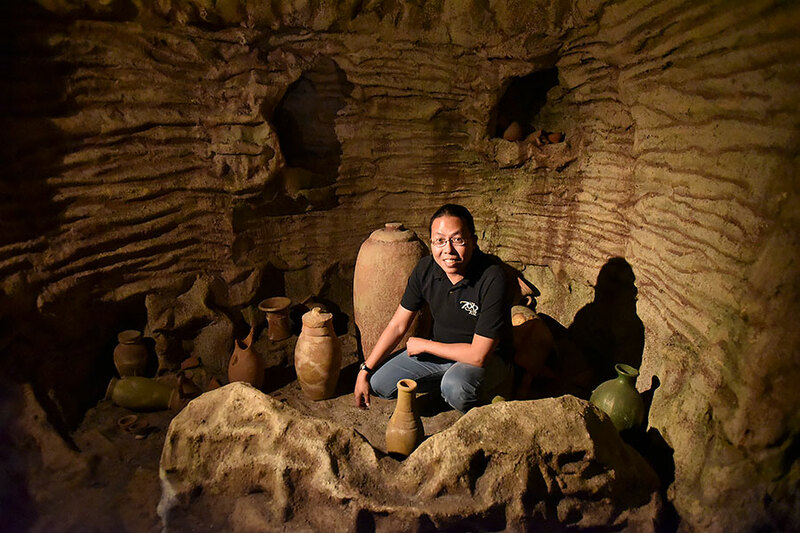 This would be the temple where Jesus taught a lot of times. 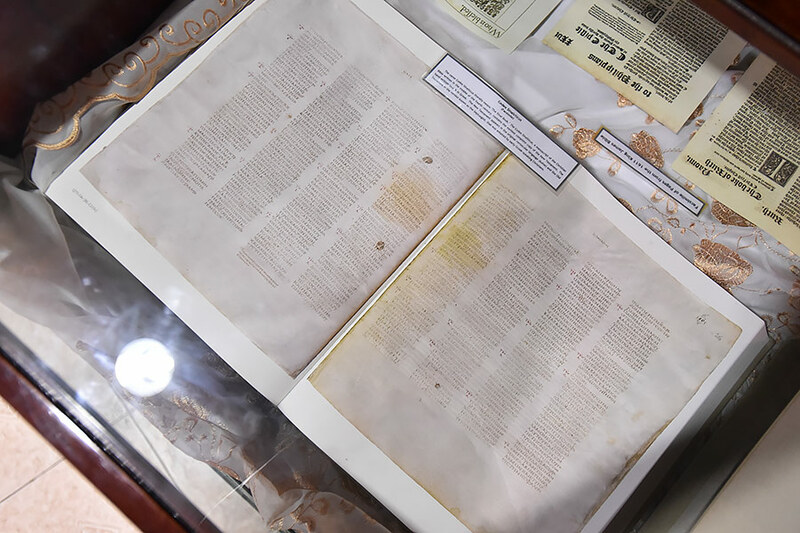 The Bible Museum has this facsimile of the Qumran cave where the Dead Sea Scrolls were found. 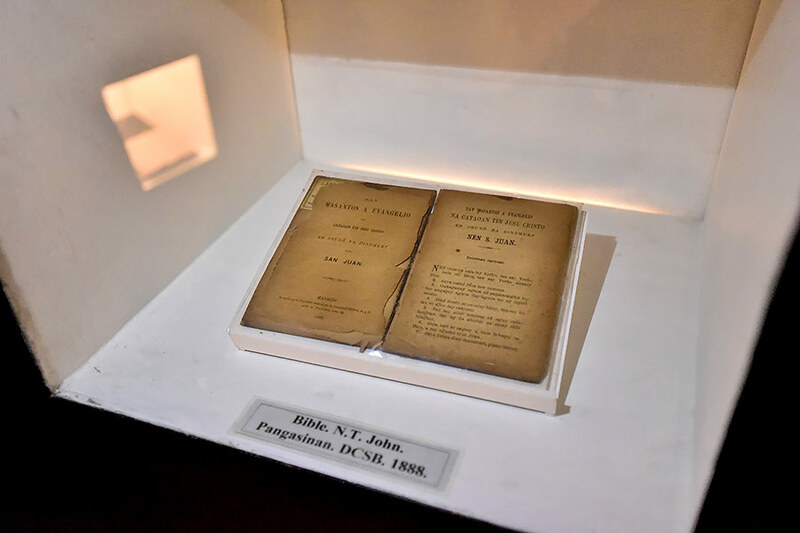 In a separate room of the Bible Museum you can find the Philippines’ oldest Bible, a Book of John in the Pangasinense language circa 1888. 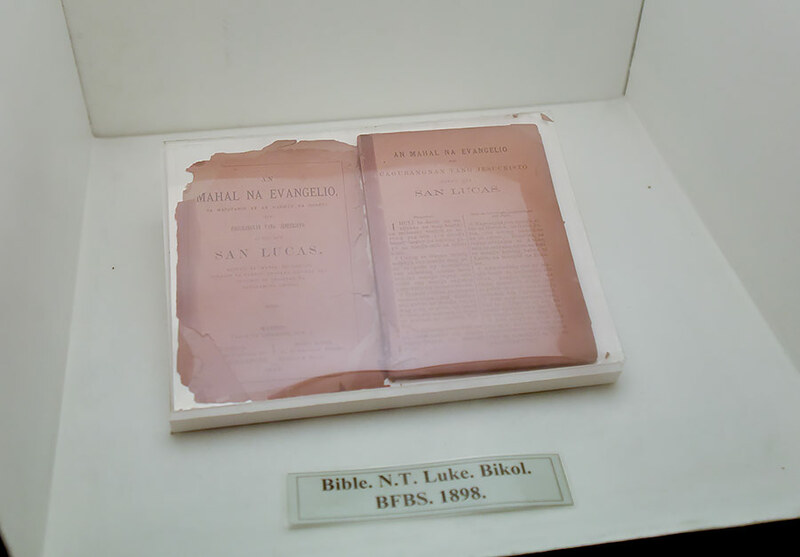 This is a 1898 edition of the Gospel of Luke in Bikolano! 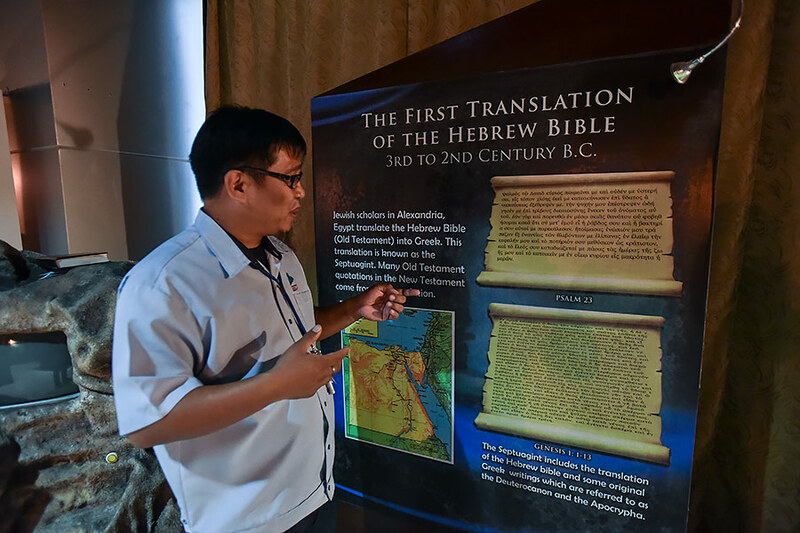 Nice to see that you have a bible society in the philippines. 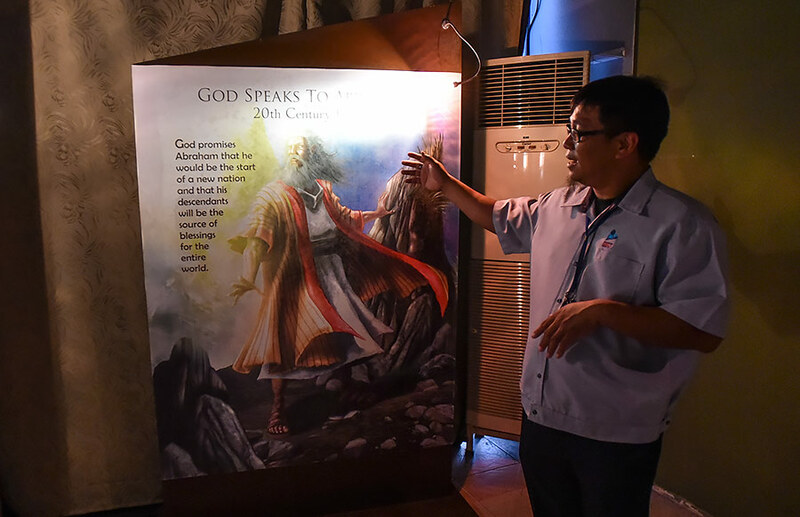 Christianity is otherwise quite inpopular in asia.